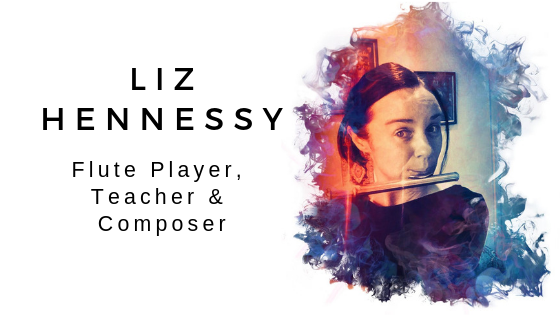 The Hennessy Flute Concerto is a showcase piece and is intended to be accessible to a wide range of audiences and useful for flute concerto competitions. Simple, yet effective, the piece captures a sense of stillness combined with rhythmic excitement and some soaring melodies. To purchase the score and all parts of this concerto, click here.